Glue books are an extension of junk journal art because they provides yet another opportunity to recycle ephemera and assorted 'junk'. This page is filled with collage art inspiration and tips. We hope you'll join in! 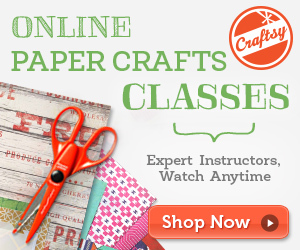 If you're new to glue books and collage art, Margarete Miller's videos below will help you get started. She offers great tips on what to collect, how to organize it and basics for creating collage art pages. Margarete has also provided an in-depth list of ideas for collage paper scraps here. If you've got tips for making glue books and collage art, we'd love to hear from you. We'd also love to see your finished pages and be inspired. Share your videos and photos with us! Your post will appear on a Web page exactly the way you enter it here. You can wrap a word in square brackets to make it appear bold. For example [my story] would show as my story on the Web page containing your story. I'm a beginner in this kind of activity and every time, I enjoy looking for many images on magazines, old books, etc. P.S. Join Vintage glue books and pages on Faceboook!